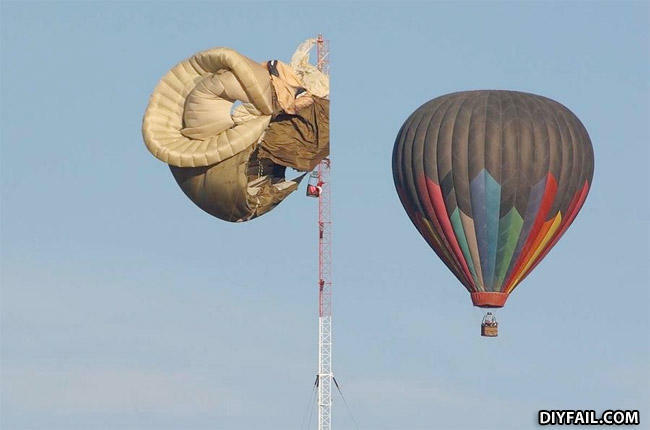 Confucius say: Hot air balloon like vagína... all it takes is one giant prick to ruin it for good. That is one big condom. Two polar bears are sitting in a bathtub. The first one says, "Pass the soap." "No soap, radio," replies the second one.